Nokia has launched 3 new CDMA Mobile phones. One amongst them is Nokia 1506 CDMA. A simple and easy phone to handle and carry. 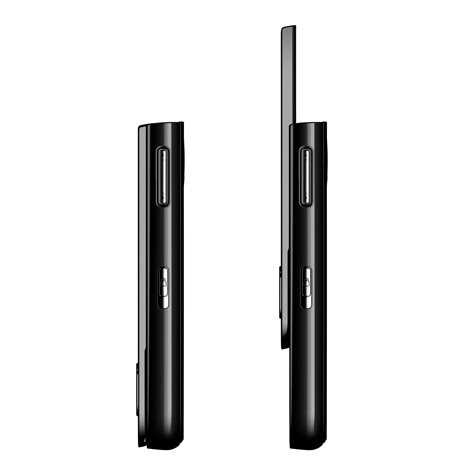 Designed to simplify the lives of its users, the Nokia 1506 is Nokia's most affordable CDMA device to date. The easy-to-use Nokia 1506 stands out from other entry-level mobiles with a slender monoblock design with high-gloss colors, a Navi key in metallic finish, a voice recorder, an integrated handsfree speaker and long battery performance. There are two colour schemes available: Black and plum. Nokia 1506 is considered to me the most cheapest and affordable CDMA Phone ever by Nokia. 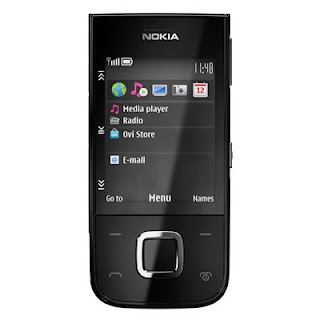 Nokia 1506 will be available in the market before the end of 2009. 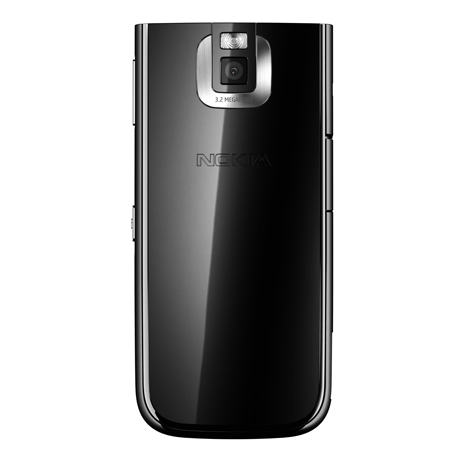 Though Nokia has not announced the prices of this phone as yet. The Nokia 5330 Mobile TV edition launches today, ushering in a new era for Mobile TV. The stunning-looking device is sure to drive appeal amongst the 300 million people expected to be watching mobile TV around the world by 2012. The 5330 isn’t just about Mobile TV though, this 3G speed machine also packs in the latest in social networking, music and gaming in one sleek slide-design. 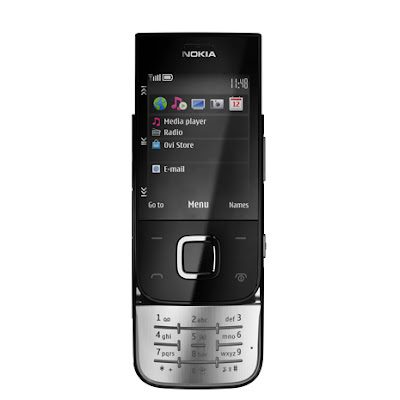 Based on DVB-H technology, the Nokia 5330 Mobile TV edition sports a 2.4-inch screen for super sharp images on the move. The headset doubles as an antennae for clear reception and together with Nokia’s own Electronic Programme Guide (EPG) it makes watching TV on the move a joy. The device also packs Nokia Messaging so users can keep on top of email and Instant Messaging, the latter supporting Windows Live Messenger, Google Talk, Yahoo! Messenger, ICQ and AOL amongst others. Pictures are taken care of by the 3.2-megapixel snapper, whilst dedicated music keys take care of the audio side of things. It’ll also sport links to Nokia Music Store, where available and the device is also compatible with Comes with Music. No need to worry about the 5330 running out of juice before the final whistle either. With six hours of battery for TV watching, you’ll be able to watch a couple of matches and still have time for a few calls. Standby time runs to about 14 days on this series 40 based device. More than 30 operators around the world are rolling out Mobile TV services now, with Austria, Finland, Ghana, Kenya, India, Italy, Namibia, Nigeria, Netherlands, Philippines and Switzerland all boasting services. It’s expected that another 20 countries will be offering mobile TV within the next two years. The Nokia 5330 Mobile TV edition will retail for €155 before taxes and subsidies. 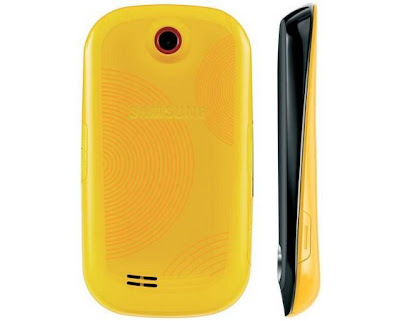 The Samsung Corby, available across Europe, is a full-touch handset that places users at the center of the social media revolution with a wide range of social networks support, such as Facebook, Twitter and MySpace. The new mobile complements the company’s touch screen strategy, “touch for every lifestyle,” by targeting the youth market. “We see strong growth opportunities in this sector and will continue to pioneer new markets with innovative technology. The Corby is consistent with Samsung’s legacy of developing new products and technologies designed for specific audiences and bringing new devices quickly to market,” explained JK Shin, Executive Vice President and Head of Samsung Electronics’ Mobile Communications Division. The device represents a complete makeover for the youth segment, with its eye-catching profile featuring two-tone diagonal contours. 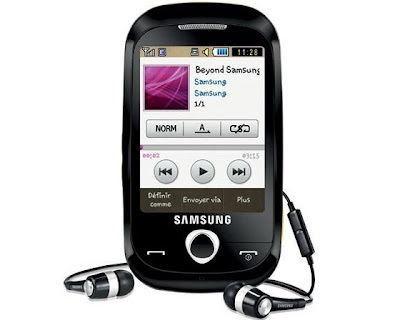 The Samsung Corby is notable for both its body design and colors – which mark a significant break from the way full touch phones are usually designed. 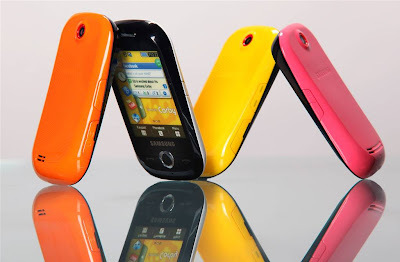 It is available in bold color options such as Jamaican Yellow, Cupid Pink, Minimal White, and Festival Orange so that users can choose their favorite colors. “Globally, we are number one for full-screen touch phones and recognize the importance of social networks in the modern mobile industry. Samsung’s target audiences are at the heart of its business strategy and the design and functionality of Samsung Corby meets the needs of a highly digitally connected and style conscious youth audience – as does the affordable price point,” continued JK Shin.